OUR PRICE: $34.00 - Join Rewards Get $3 Dance Dollars On This Item! Suggested Fitting: Women order street size. Men order 2 sizes larger than street size. 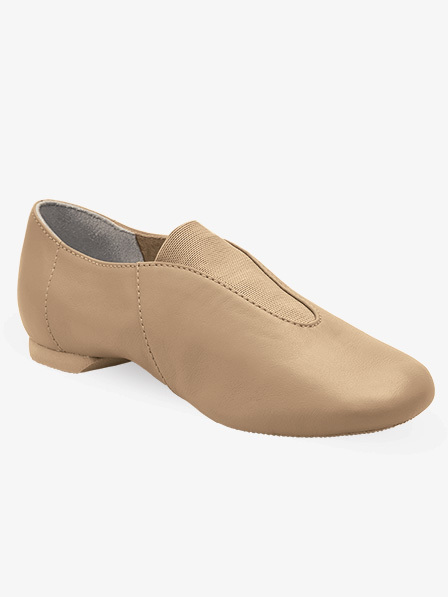 I have really wide feet and it's always very difficult to find dance shoes. These shoes fit fine and they're really comfortable but they don't completely fit on the top of the foot. I'm sure it's not a problem if you don't have wide feet. I love them so far. Most jazz shoes i have gotten in the past tend to lose color within my first day using them but these havent yet. 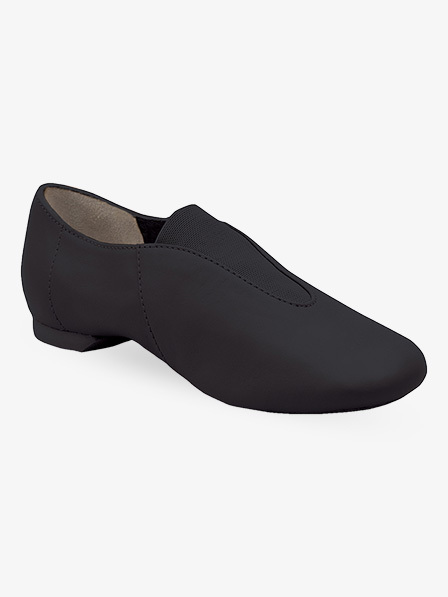 There comfortable and i would recommend these to all my friends at dance. They are very similar, being a slip on jazz with the upper gore insert.